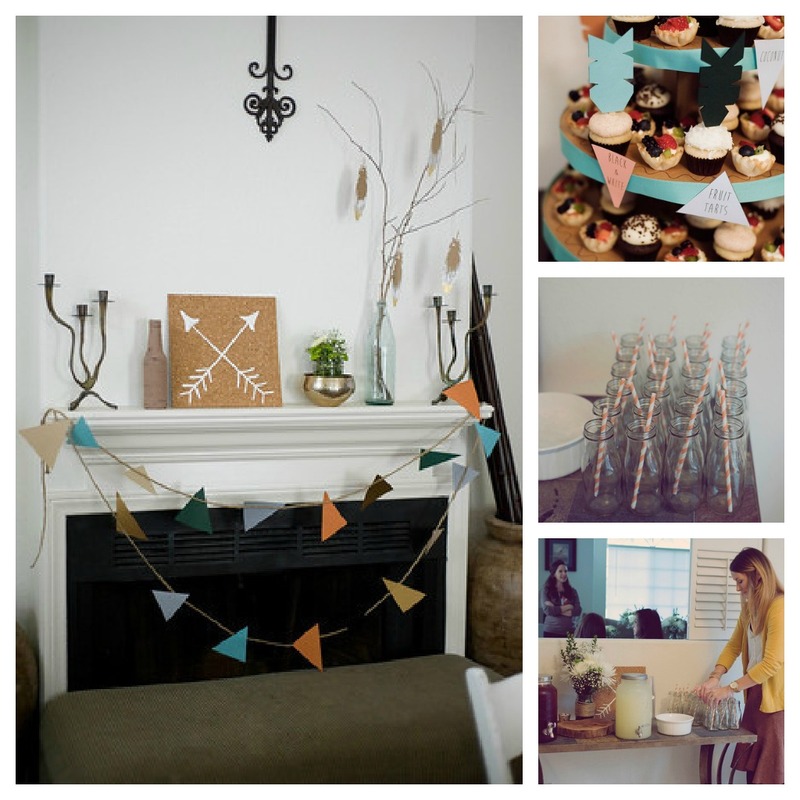 I’m so excited to share a few photos from a friend’s recent baby shower. I have been friends with the lovely mama-to-be since high school. Our boys are the bestest of friends (not a great word, but we use it.) 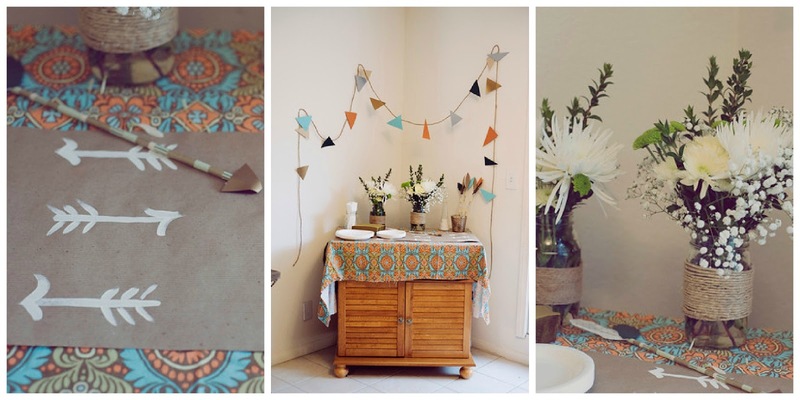 She is expecting her third child and we all just adore her, so we wanted to make her shower super special. I was in charge of all the decor because it is kinda my thing. The pressure was on though because my friend is equally as crafty and talented and I didn’t want to let her down. 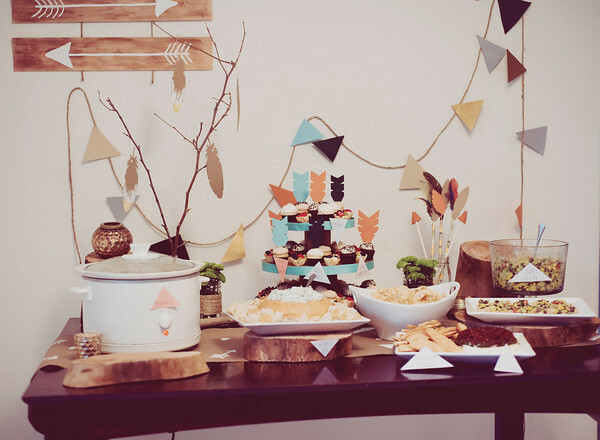 The theme was “Little Indian” and we used some really fun colors that didn’t scream baby, but worked together so nicely. I loved finding inspiration on Pinterest and thank you to all of you talented people out there sharing your ideas and products with us all. 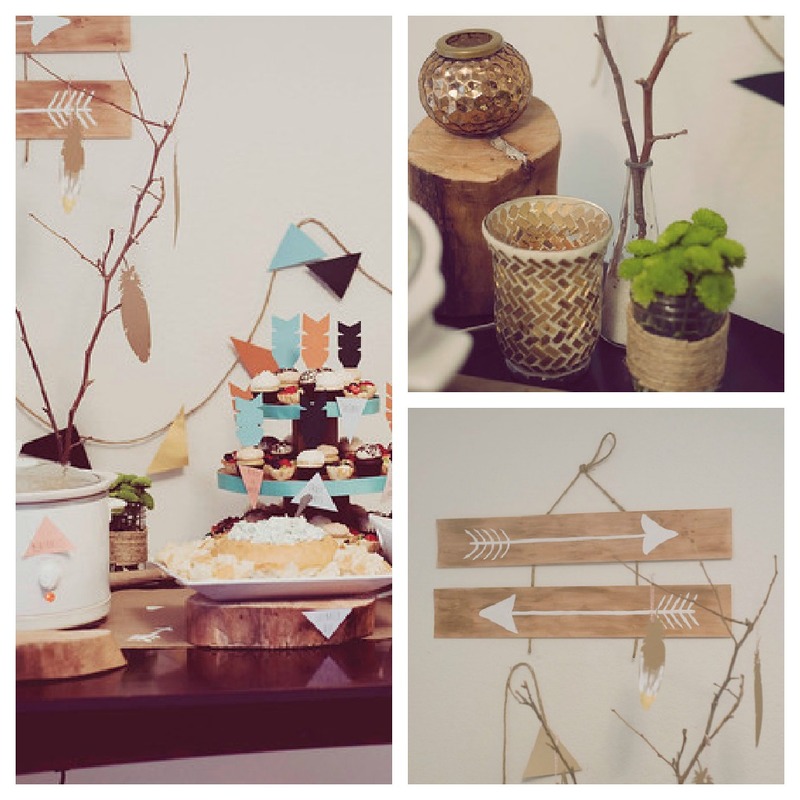 If you want to check out the inspiration, visit my board Little Indian on Pinterest. 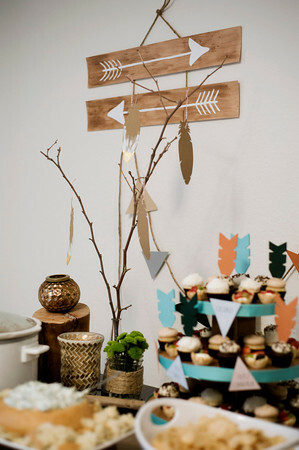 Hand-made arrows, craft paper feathers, gold accents, twine, just of few of the items that made up this decor. And a huge thank you to Christine Johnson for photographing the event. If you want her contact info please comment or email me…she is professional, talented and so fun to laugh with! Everything is so cute! I love the theme.